You know the story. A team of tech-savvy disruptors risks all to bring their vision to the masses. They’re in it now and for the long haul, be the destination bankruptcy or billion-dollar IPO. Only, plans change. Products evolve. People grow. New opportunities arise, and these entrepreneurs may be keen to take advantage. Secondary liquidity provides an easy out. Or an easier one, anyway. A form of early stage investing, the strategy allows individuals with highly illiquid assets—say, a stake in a company he or she helped found—cash out when that person would otherwise have to wait many years for a tangible return. In turn, companies get access to investors who have, in many cases, made a model of helping young companies grow. “Timing is everything, so it’s important that we establish an open dialogue as early as possible,” says Dave Schaller, Delta-v’s co-founder and managing partner. According to Schaller, these secondary investments typically cost between 20 and 30 percent less than entering the fray as part of a later round of investment. From the perspective of the stakeholder, there’s flexibility to be had in cashing out on the equity they’ve built up, whether that means investing back into the business or bowing out for new opportunities. Depending on the arrangement, Delta-v might leverage the resulting stake by providing business development advice or by joining the company’s board of directors. Or it could do both. Unlike others in the “middle markets,” however, Delta-v seldom insists on control transactions, wherein it owns a majority of company shares. 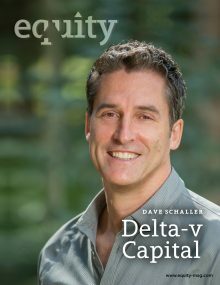 “If a great opportunity comes along that doesn’t fit our sweet spot exactly, we’ll try and help them get there in a way that’s optimal for them, rather than just considering our interests at a fund level,” says Schaller, who adds that one third of Delta-v’s business is of the “hands-on” variety. To illustrate, Schaller uses the example of Drillinginfo, an information services company specializing in oil and gas exploration. On an institutional level, Drillinginfo didn’t have a need—or an interest—in raising capital, despite numerous overtures from would-be investors. But when a company co-founder approached Delta-v with the idea of securing liquidity, Schaller and his team got involved. 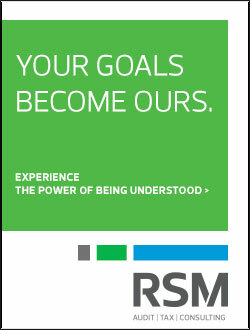 They met with members of the management team, while Schaller assumed the co-founder’s board position. Over time, Drillinginfo came to embrace the partnership so much that, when it came to refinance a few years later, Delta-v helped them find additional growth capital at an attractive valuation. “We were able to serve as a bridge from no external equity to actually having private equity be the controlling stake,” Schaller recalls. Delta-v invests in companies with at least $20 million in revenue and projected 20 percent annual growth. While some opportunities are immediately actionable and executed in a couple of months, others may take years to initiate an equity investment (typically between $2-30 million), a timeframe Delta-v uses to monitor the company’s growth trajectory, management style and so on. In a recent example, Schaller and Delta-v Principal Dan Williams identified the nexus of cybersecurity and information services as being particularly fertile. Based on their analysis, the team targeted a company—NSS Labs—that they believed could benefit most from an influx of capital, in exchange for a minority ownership stake. That level of expertise has become a hallmark of Delta-v’s approach. Getting there, however, required something a bit more old-fashioned: resiliency. In the wake of the 2008 financial crisis, getting a new private equity firm off the ground was far from simple. And yet, Schaller and his co-founder, Rand Lewis saw, amid the market wreckage, a slew of tech-centric businesses that had grown despite lacking capital. They were also more likely to have founders and investors open to rethinking their future roles. Lewis and Schaller launched Delta-v in 2009. Beginning with a modest $30 million fund, Lewis and Schaller leveraged their knowledge of enterprise software, data analytics and cybersecurity to find companies in those areas. 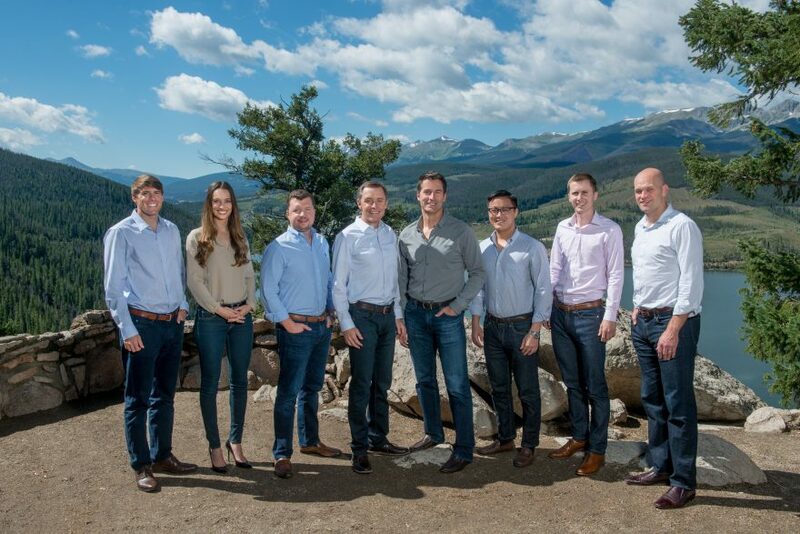 Now, with offices in Boulder, Colorado, and Dallas, Texas, Delta-v has grown to a “tightknit team of eight” overseeing over $500 million in total assets, with their most recent fund—the firm’s third—raising more than $270 million.